Welcome to the Embassy Suites Fort Worth - Downtown hotel, the only upscale, all-suite hotel located in the heart of Sundance Square Plaza. With our downtown location in the epicenter of Fort Worth's most vibrant neighborhood and nestled among the energy and excitement of the thriving city, it's easy to see why we are one of the most desired downtown Fort Worth hotels. 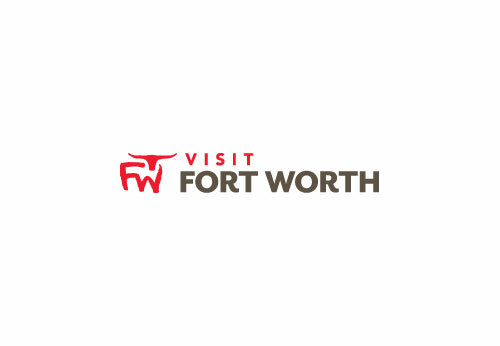 Minutes from major attractions, guests find our downtown hotel convenient for visiting many popular sites in Fort Worth. Cancellation Policy: Early Departure Fee $50.00 Based on demand, fees may be equivalent to a full night's stay plus tax. Description Welcome to the Embassy Suites Fort Worth - Downtown hotel, the only upscale, all-suite hotel steps away from Sundance Square. With our downtown location in the epicenter of Fort Worth's most vibrant neighborhood and nestled among the energy and excitement of the thriving city, it's easy to see why we are one of the most desired downtown Fort Worth, Texas hotels. Space Notes Our eEvents and Pricing Request online tools are invaluable when it comes to planning and arranging Fort Worth hotel meetings. Calculate how much space you'll require, what layout is best suited to your function and even reserve spacious suites for any delegates or party members who need to stay overnight. Suitable for all occasions from board meetings to weddings, the Embassy Suites Fort Worth - Downtown hotel is a great venue to host your group bookings. With our experienced catering, sales and event planning staff, all events are seamless and productive experiences.